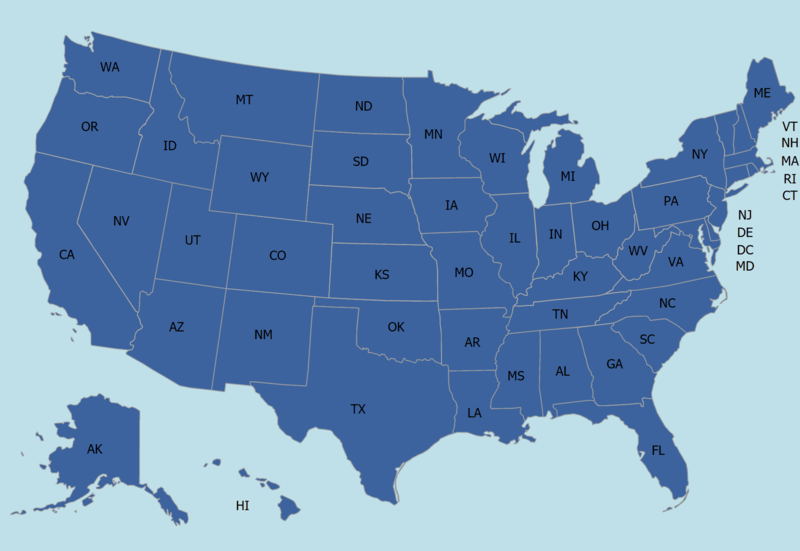 Want to know what the largest postsecondary education institutions are in the United States? The following list is of the 300 largest schools currently operating in the United States based on their total student enrollment. The list includes both public and private two and four-year institutions, combining total enrollment for multi-campus institutions, and does not differentiate between type of institution for listing purposes. The totals are based on both full-time and part-time students at the undergraduate and graduate levels, including online enrollment and distance learning enrollment. The list allows for comparative analyses among larger institutions, as well as identifying which schools may have higher amounts of funding, which equates to more education and research opportunities and more degree options. The data is taken from the National Center for Education Statistics’ Integrated Postsecondary Education Data System (IPEDS). Efficiently gather information from top ranked colleges around the country and join the millions of college-bound students that use MatchCollege to find their perfect college match today. Students may also be interested in searching for accredited colleges, top ranked online universities, and popular schools by geographic location. As such, we have created a unique state page that includes a full list of public universities, private colleges, community colleges, liberal arts schools, career colleges, bible colleges, and technical schools for each state. To learn more about a specific college, simply take the time to request information from their admissions team via our award-winning portal and start your journey today. Map of the accredited colleges and universities across the United States. The table below lists the top 300 largest universities and colleges by the total enrollment, this includes both full-time and part-time students and both undergraduate & graduate students.